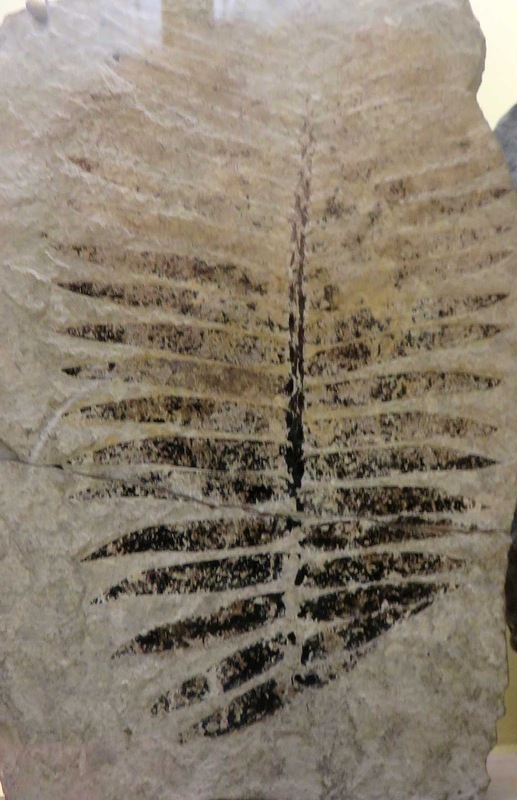 As of August 2016, this fossil was on display at the Musée de Mineralogie (Mineralogy Museum) located at the MINES ParisTech, 60 Boulevard Saint-Michel 75006 Paris France. 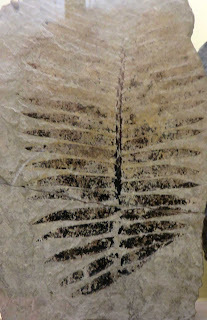 It is a Zamites feneonis (Brongniart) found in a mine in Orbagnoux Ain France. Fossil dates to the Jurassic Period.